Moving from one dwelling, or location, to the next is never a task for the faint of heart. There are a thousand decisions to make. One of the biggest decisions to make is whether to hire a moving company or not. The truth is there are benefits to hiring a professional Los Angeles moving company whether for a local or long distance move. Hiring a professional moving company allows you to leave the packing and heavy lifting to the professionals. Movers have the skills and knowledge to quickly and safely pack all your belongings. They will also use the best packing materials to keep the cargo safe from damage. Professional movers can save you time and money. Many people give into that impulse to utilize friends or relatives, and the move never goes as planned. The odds are those friends and relatives will never volunteer to help with another move. Since the movers do all the heavy lifting, their clients can avoid any painful moving injuries. They have all the tools needed to lift and transport heavy objects. Hiring a moving company can also save consumers money. Going it alone, a person will have to buy additional bubble wrap, boxes, and packing tape. Moving companies always have these materials on hand. A professional moving company can also make sure the client’s assets remain safe. 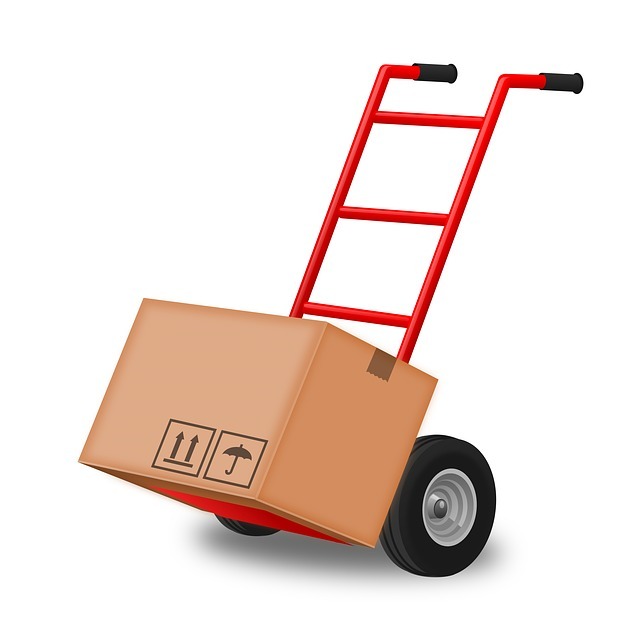 A&A Moving Company takes great care in making sure to safely package and deliver items. If anything gets damaged, the customer remains covered by the moving company’s insurance. A competent moving company will help clients with everything associated with the move. They will also supply all the packing materials needed for the move. They can also supply things like moving blankets and extra packing. Your belongings have value, and A&A Moving Company takes special care to make sure your assets remain protected during the move. A full-service move can pack the entire home or office in a fraction of the time it would take for an individual. Glass, artwork, or other valuable and fragile items are fully protected. Make sure you know how long the move will take. Will it take days or weeks from start to finish? Make sure the moving company has all the proper insurances. If one of their employees gets injured on the job, or your valuables. If you need a Los Angeles moving company you can rely on, call and ask for a free quote. Trust the professionals who can get the job done right the first time around.